Summertime Tea NicQuid E-Juice will cool you off with a nice blend of flavors that replicates a cold glass of iced tea, perfect for those warm summer days. NicQuid's perfected mixing process brings all their flavors to life, delivering one of the best e-liquid experiences out there. 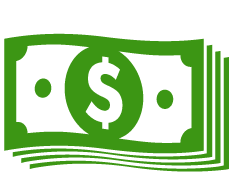 Their quality is also unmatched, with every step of their manufacturing process being done right here in the US. 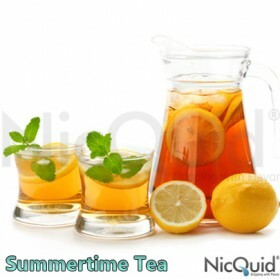 The summertime tea flavored e-juice by NicQuid comes in 0mg, 6mg, 12mg, 18mg and 24mg strengths.